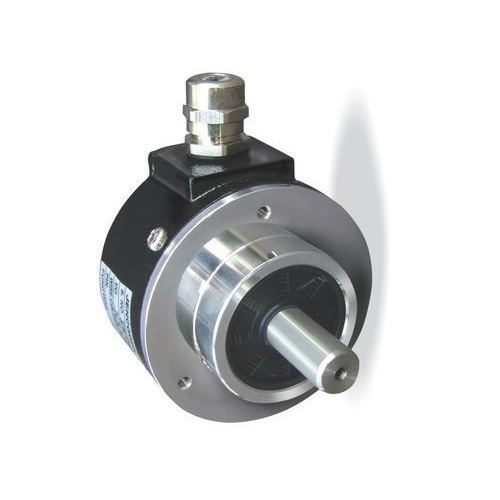 Offering you a complete choice of products which include solid shaft encoder j-260, rotary shaft encoder, solid shaft encoder j-260-58an-sl, rotary encoder, encoder j-260-nd-sl and solid shaft encoder. 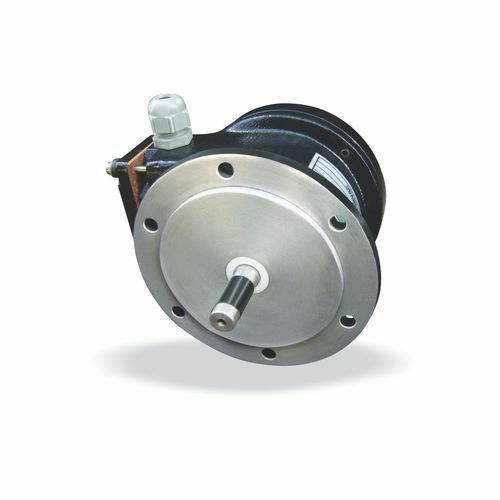 It can be directly mounted to a motor shaft and affixed using a flexible tether or torque arm to prevent the encoder from rotating. 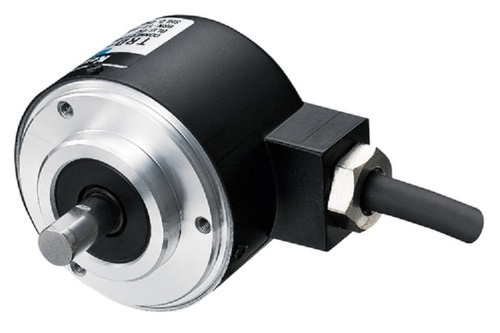 Hollow-shaft encoders are easier to install than shafted encoders, eliminating the need for a coupling and do not require motor shaft alignment with respect to the encoder. 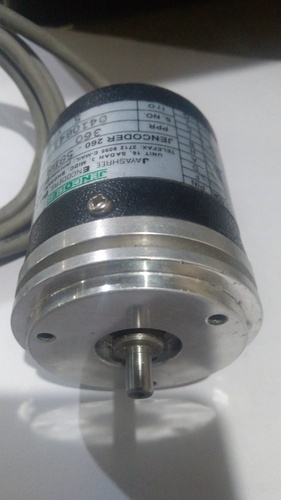 A rotary shaft encoder, also called a shaft encoder, is an electro-mechanical device that converts the angular position or motion of a shaft or axle to an analogue or digital code. There are two main types: absolute and incremental (relative). Output Type: HV= DRIVER ( 10 mA Source/Sink) without inverted channels,HVLD= Driver ( 10 mA Source/Sink) with inverted channels,PP= Driver( 50 mA Source/Sink) without inverted channels,PPLD/HTL= Driver(50 mA Source/Sink)with inverted channels, OC= Open Collector without Inverted Channels, TTL/RS422= Driver( 10 mA Source/Sink) with inverted channels at 5 V DC. Output Type: HV= Driver ( 10mA Source/Sink) without inverted channels, HVLD= Driver ( 10 mA Source/Sink) with inverted channels, PP= Driver( 50 mA Source/Sink)without inverted channels, PPLD/HTL= Driver(50 mA Source/Sink)with inverted channels,OC= OPEN COLLECTOR without Inverted Channels,TTL/RS422= Driver( 10 mA Source/Sink) with inverted channels at 5V DC. Output Type: HV= Driver ( 10mA Source/Sink) without inverted channels, HVLD= Driver ( 10mA Source/Sink) with inverted channels, PP= Driver( 50mA Source/Sink) without inverted channels, PPLD/HTL= Driver(50mA Source/Sink),with inverted channels,OC= Open collector without Inverted Channels,TTL/RS422= Driver( 10mA Source/Sink) with inverted channels at 5VDC. Output type: HV= Driver ( 10mA Source/Sink) without inverted channels, HVLD=Driver ( 10mA Source/Sink) with inverted channels, PP: Driver( 50mA Source/Sink)without inverted channels, PPLD/HTL= Driver(50mA Source/Sink)with inverted channels,OC= Open Collector without Inverted Channels,TTL/RS422= DRIVER( 10mA Source/Sink) with inverted channels at 5VDC. 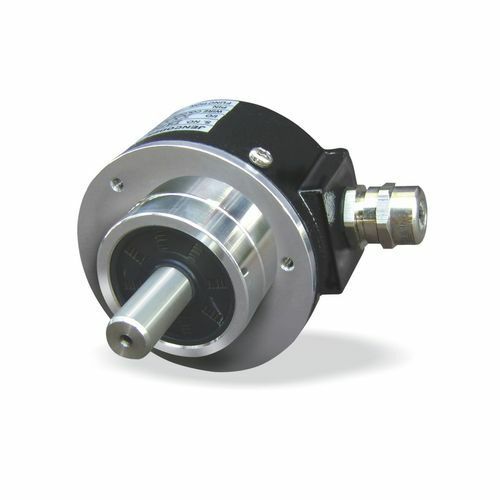 We hold expertise in offering a distinguished range of Solid Shaft Encoder, which has robust construction. 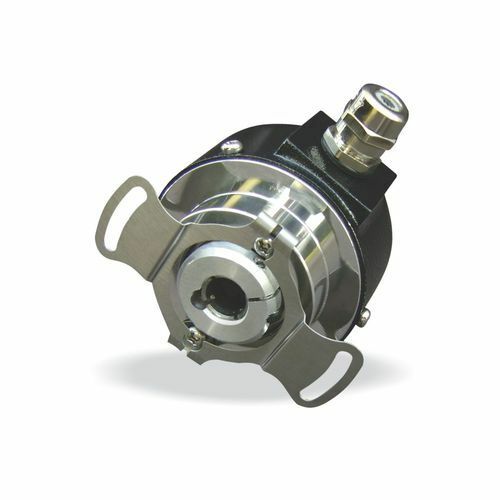 Our product range has heavy duty bearings on opposite faces of housing that allows the use of a rigid coupling. 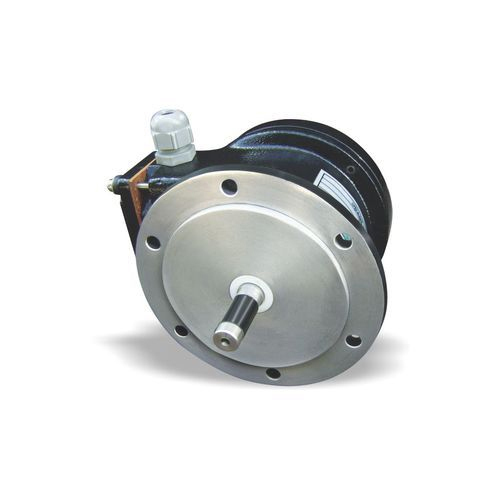 We provide these products with the optional terminal box for ease of connection, the driver circuit for long distance cable ( 100m) and unbreakable disc available to withstand heavy shocks. 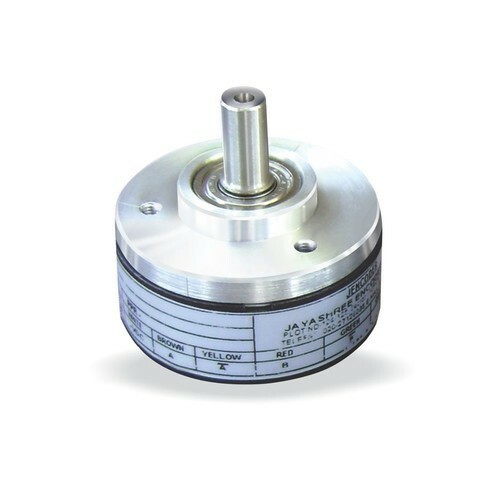 We are the leading manufacturer of Rotary Encoder 775-SL. It's available in all large bore size. Designed for the Industrial environment. Ideal suitable for Elevator control. Output Type: HV=Driver(10mASource/Sink)without inverted channels,HVLD=Driver 10mASource/Sink)with inverted channels,PP=Driver(50mASource/Sink)without inverted channels,PPLD/HTL=Driver(50mASource/Sink) with inverted channels, OC=Open Collector without Inverted Channels,TTL/RS422=Driver(10mASource/Sink)with inverted channel sat 5VDC. Output Type: HV= DRIVER ( 10mA Source/Sink) without inverted channels,HVLD=DRIVER ( 10mA Source/Sink) with inverted channels,PP= DRIVER( 50mA Source/Sink),without inverted channels,PPLD/HTL= DRIVER(50mA Source/Sink) with inverted channels,OC= OPEN COLLECTOR without Inverted Channels,TTL/RS422= DRIVER( 10mA Source/Sink) with inverted channels at 5VDC. 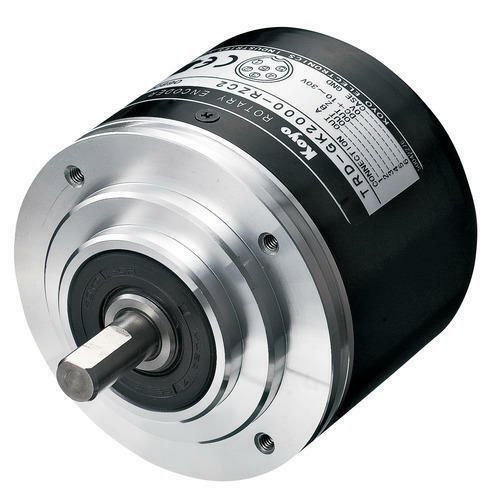 Looking for “Solid Shaft Encoders”?